After a surprisingly small four game Monday slate, we're back with a massive 10 game Tuesday slate. The NBA is at that weird point in time where games are somewhat lined up all over the place, and we also have plenty of news we have to look out for throughout the day. 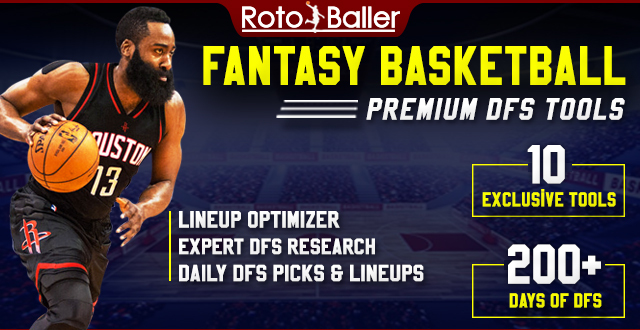 In this article, I will be providing you with my daily fantasy basketball lineup picks for DraftKings on 3/26/19. 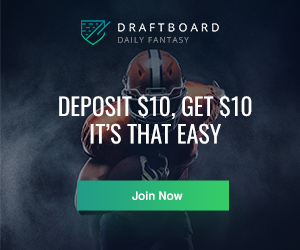 These DFS lineup picks can vary from higher-priced players and elite options to lower-priced players and value picks on DraftKings. 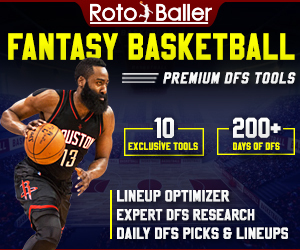 You can also check out today's FanDuel lineup picks. As always, don't set your lineups too early. Be sure to check all the NBA starting lineups and player statuses and availability prior to opening tip. Find me in the NBA Chat Room or @BalesSJustin on Twitter if you have any questions. The Chicago Bulls are expected to be without Kris Dunn, Zach LaVine, and Otto Porter tonight, leaving plenty of minutes for Harrison. He can play either guard position and small forward, and he's coming off of a two games with 39 minutes each. Harrison was able to score 25.75 and 33.5 fantasy points in those games. He's averaging 0.94 fantasy points per minute against the Toronto Raptors, and he's expected to play minutes in the high-30s once again tonight. Harrison is an elite option in all leagues tonight. Beal has been "struggling" a bit recently, as he's averaging 27.2 points, 4.0 rebounds, 5.3 assists, and 1.7 steals (44.8 fantasy points) in 38.1 minutes per game over the last 10 days. His numbers are skewed by two bad games, though, and he has scored 45+ fantasy points in seven consecutive games, excluding those. Furthermore, over that span, he has posted games with 54.25, 64.75, 58.75, 59.75, and 67 fantasy points. Beal gets a great matchup against the Los Angeles Lakers, who have struggled against shooting guards this season. He can be considered in all leagues for his current price tag. Gallinari has found plenty of success recently. He has posted 35+ fantasy points in each of his last 10 games, and he's averaging 24.8 points, 6.2 rebounds, 2.8 assists, and 1.0 steal (40.1 fantasy points) in 32.2 minutes per game over the last 10 days. Surprisingly, Gallinari has struggled against the Minnesota Wolves this season, but they rank 27th in the NBA against small forwards in terms of fantasy points allowed. Gallinari is an extremely consistent option, who can be considered in both cash games and tournaments tonight. Markkanen has struggled a bit recently, but Chicago simply doesn't have many healthy bodies. On top of the players listed above, the Bulls will be without Wendell Carter and Chandler Hutchison. Markkanen will be locked into big minutes because of that, and he'll see a massive role in the offense with Dunn and LaVine out. 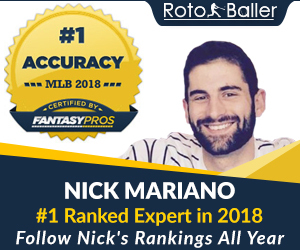 He posted 38 fantasy points in his only matchup against the Toronto Raptors this season, but he has also posted 60+ fantasy point upside recently. Markkanen is an option, who can be considered in all leagues, but may be best suited for tournaments. McGee is no longer an easy plug and play, but he has found plenty of success against teams that have struggled against centers recently. In his last two games, he posted 47 and 72 fantasy points against the Sacramento Kings and Brooklyn Nets. He gets another elite matchup against the Washington Wizards, who simply don't have anyone that can slow McGee down in the paint. He's expected to find minutes in the high-20s or low-30s once again tonight, and he makes an outstanding tournament option tonight.